Modern Woking has grown up close to the medieval village known today as Old Woking. Here Henry VIII had a Palace and its ruins are a Scheduled Ancient Monument. By the C17th the village was a prosperous market place and some buildings and street layout remain to this day. In the heart of the historic core of the town’s conservation area on Church Street is C12th St Peter’s Church. The church, with its distinctive, embattled square tower, is a Grade I listed building. Inside some of the pews are late medieval. 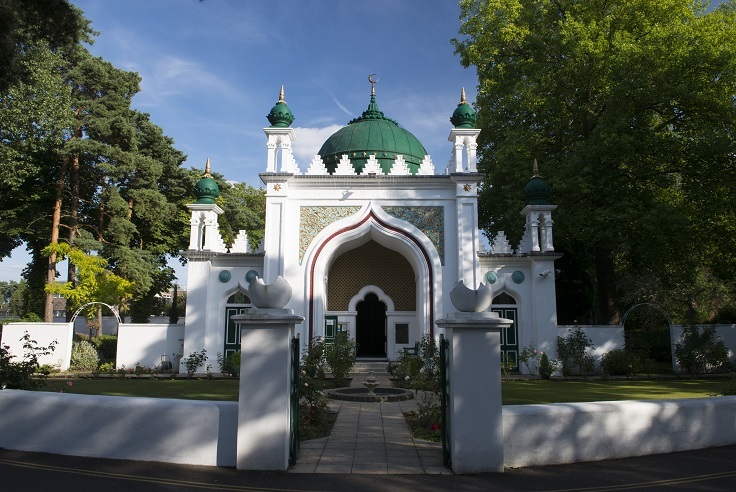 The Shah Jehan Mosque on Oriental Road is the first purpose-built mosque in the UK. It is now a Grade I listed building with a central dome topped with a finial. Furthermore, it is the only Grade I listed Mosque in Britain. HG Wells, author of The Time Machine. 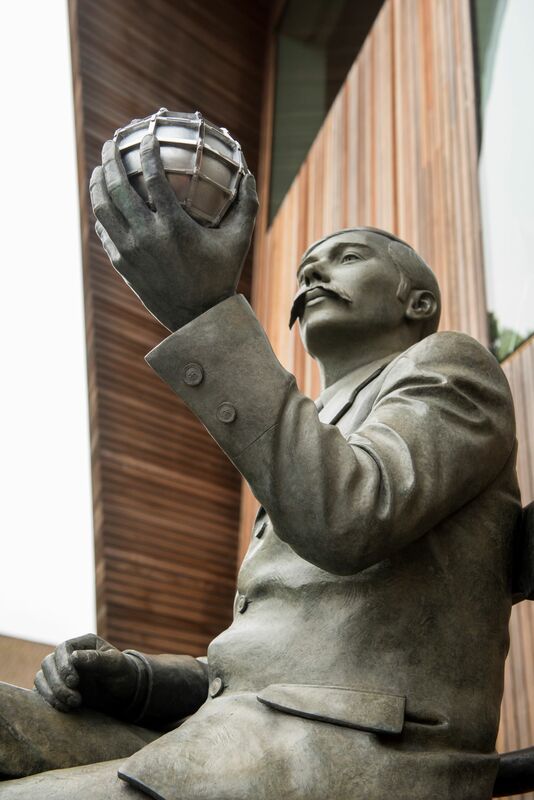 War of the Worlds and The Invisible Man lived in Woking from 1895. His visionary novel, War of the Worlds, was not only futurist science fiction but also an anti-imperialist commentary on British colonialism. A less-known aspect of Well’s life is that he was diabetic and co-founder of The Diabetic Association which is now Diabetes UK. Visitors can see some of the local sights just as Wells would have seen them by following the Wells in Woking Heritage Trail. The circular walk is about 3.5 miles or about 2 hours long. 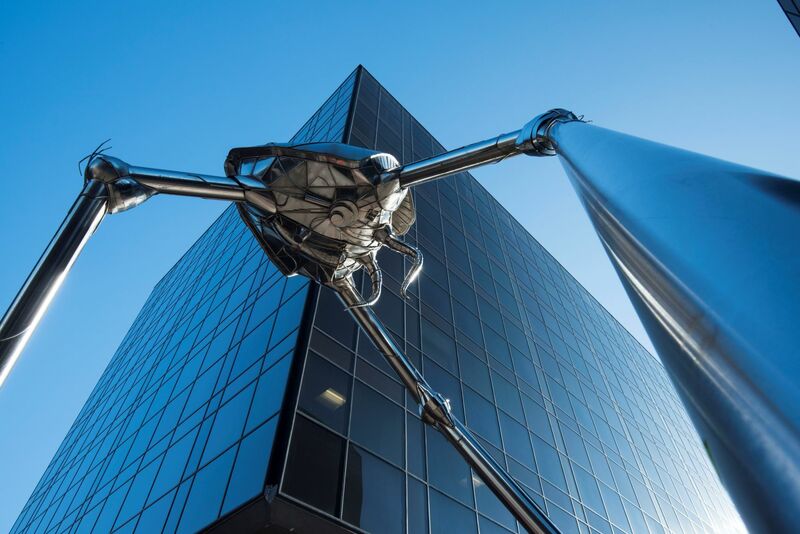 It starts at the railway station and takes in the 7 metre tall Tripod in Crown Square and the possible Martian landing site at the Sandpits. At the end of the trail in Chertsey Rd, the Wetherspoon’s public house has a statue of The Invisible Man. There are three galleries and a wide range of exhibitions which change frequently. The Ingram Collection of Modern British and contemporary art spans over 100 years and includes over 600 pieces of artwork. The Joan Hurst Collection includes seventeen modern sculptures. And, the Heritage Collection includes thousands of historical objects, some of which have a connection to Woking. 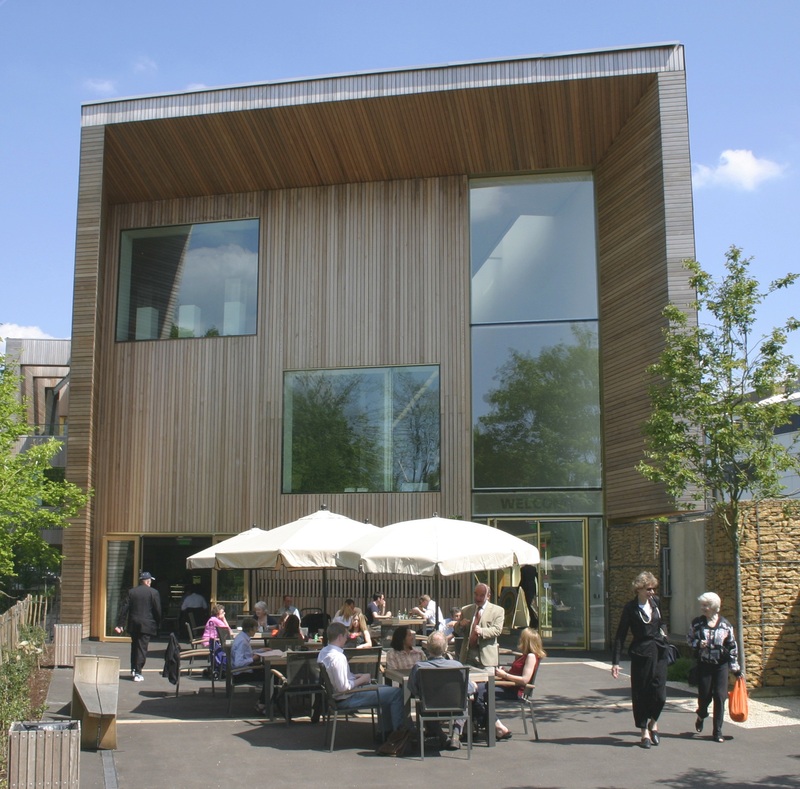 Woking’s Story is a permanent museum at The Lightbox with eight main themes on the town’s heritage. Displays range from the Shah Jahan Mosque, to the former Tudor Palace on the banks of the River Wey. Groups are welcome and can arrange visits in advance. The building is one of the most accessible cultural venues in the region. 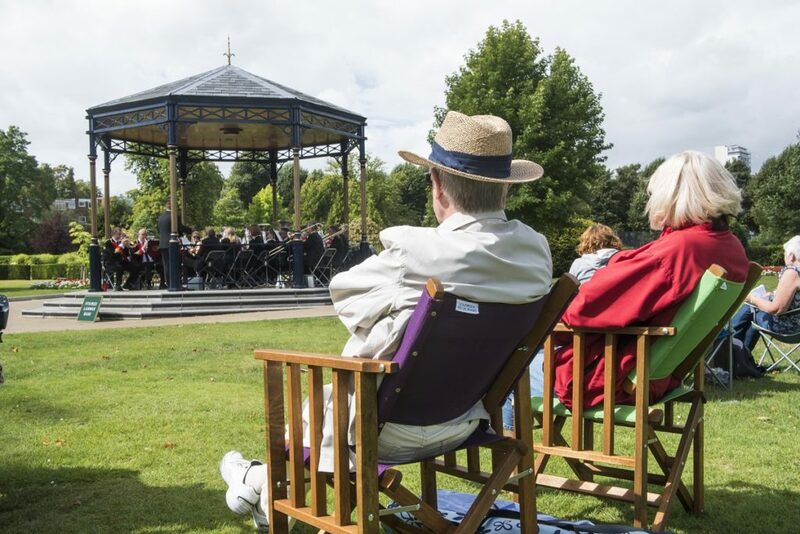 Woking Park Bandstand is often the centre stage for music events. There are free performances starting at 2 pm every Saturday through the summer until mid-September. And, there’s a wonderful range of music to choose from, if choose you must. Some seats are provided, but you can always be sure of a seat by taking your own. The paths to the bandstand are accessible for wheel chairs and for mobility scooters. Brookwood Cemetery is the largest cemetery in Western Europe. When it opened in 1854, just outside Woking, it was the largest cemetery in the world. There are several listed buildings within the grounds and some unusual gravestones. Part of the cemetery is a Site of Special Scientific Interest. The grave of impresionist artist John Singer Sargent, 1856-1925, is plot 35. Sargent came from America, but trained and worked in Paris and then London. In 1918 he was an official War Artist. Evelyn De Morgan designed the beautiful gravestone for her artist husband William. Sir George Frampton carved it and it now marks both their graves and is Grade II listed. The Cemetery is open to visitors and guided tours are available. 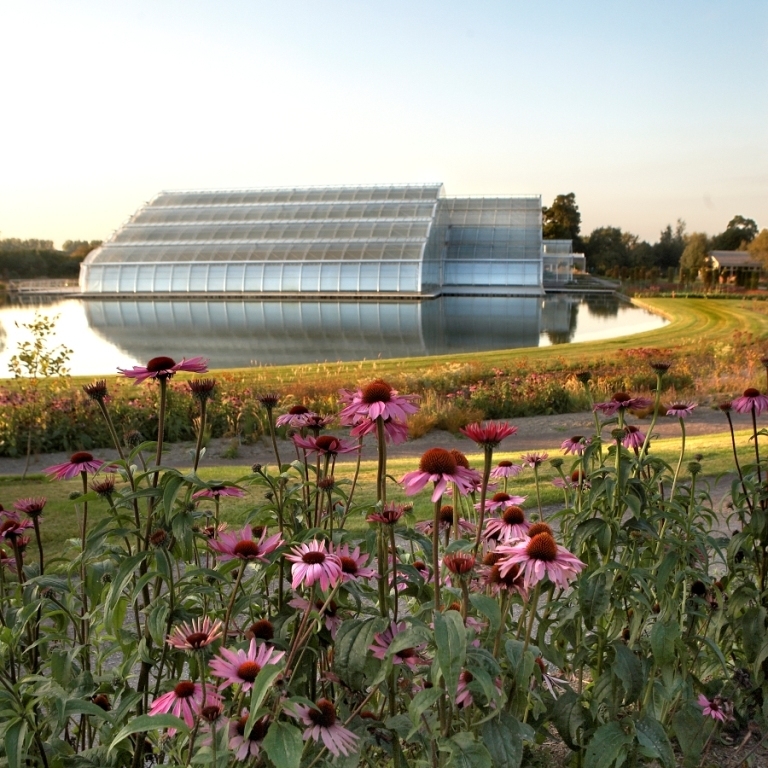 RHS Wisley Gardens is a beautiful and relaxing day out for all, especially for Radio 4’s Gardeners Question Time fans. It is the home of the Royal Horticultural Society. The gardens are open all year round except Christmas Day, and there’s something special to see every day. Groups are welcome and there tailor-made packages can be arranged. The innovative Bowes-Lyon Rose Garden ‘season’ is extended by planting roses among other herbaceous plants, bulbs and trees. This makes for greater bio-diversity, and according to the RHS, happier roses! The garden includes the Pavilion built to commemorate Sir David Bowes-Lyon (RHS President 1953–61). In 2018 the Wisley Flower show is 4-9 September. 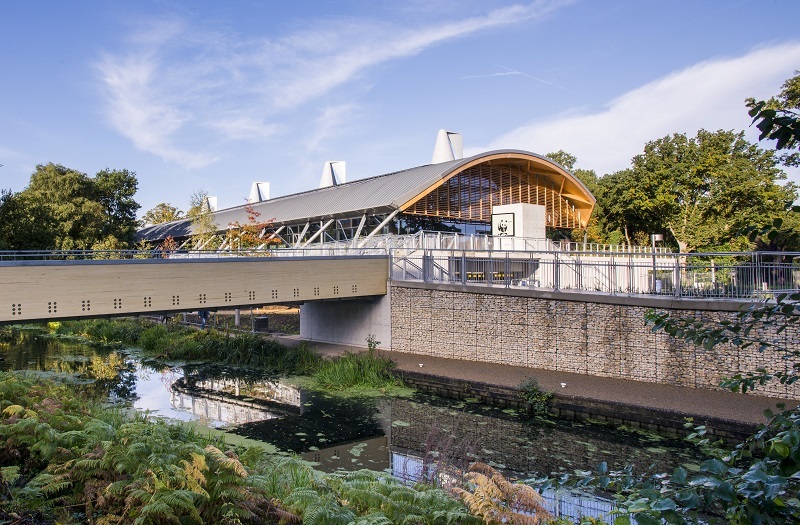 The Living Planet Centre is one of the greenest buildings in the UK, and the heart of the WWF-UK. It is also a great day out. Next PostHereford a walled city where the street plan is almost exactly as it was in medieval times.